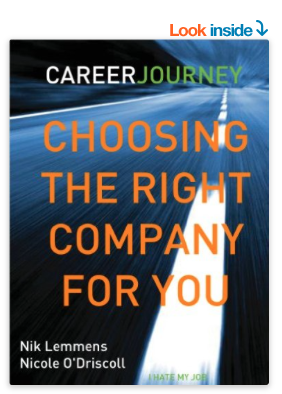 Need help choosing a career? [infographic] - Your journey to a new career. 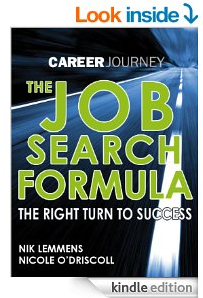 Careers and the job market have no doubt transformed over the last 20 years or so. Many “operator” positions such as clerks and processors have received the boot in favour of more specialized jobs such as software engineering or personal care aid. While many say they value having an interesting job, very few are lucky to have one, except for maybe the comedian or travel writer.